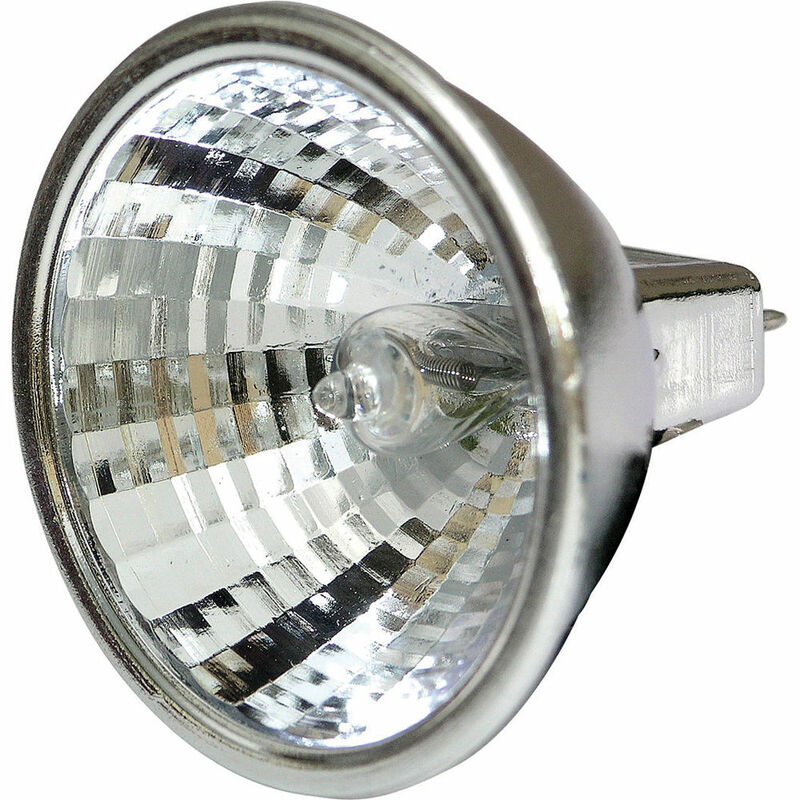 The Frezzolini FAB-15 is an HMI replacement lamp for Micro-Sun Gun on-camera video lights. It uses 12-14 volts of power to produce 15 watts of 5600K light. It has a beam spread of 25° and delivers approximately 525 hours of direct illumination. Box Dimensions (LxWxH) 2.4 x 2.4 x 2.4"